For connecting a laptop to TV, you don’t need a smart TV if you have an old TV, a laptop and a right cable. 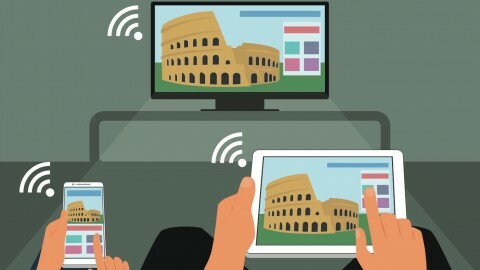 We will explain how you can connect your laptop to a TV in this step-by-step guide, which includes HDMI, VGA, and wireless methods. Physically connect a laptop to TV with the help of an HDMI cable or VGA cable by plugging them in the back of your TV to the output of your laptop. 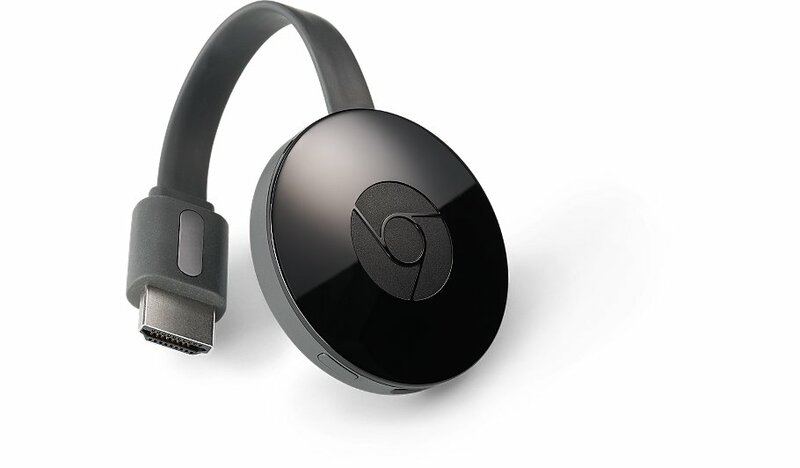 Wirelessly connect a laptop to TV using Chromecast, Apple TV or other Options. If u want to connect your laptop to your TV you are going to need to take a look at what ports are there on both laptop and TV. The easiest way to connect the two is using HDMI cable. It should have an HDMI port unless your laptop is old or is a super budget model. All the TV made in the last 6-8 years all are having HDMI ports. 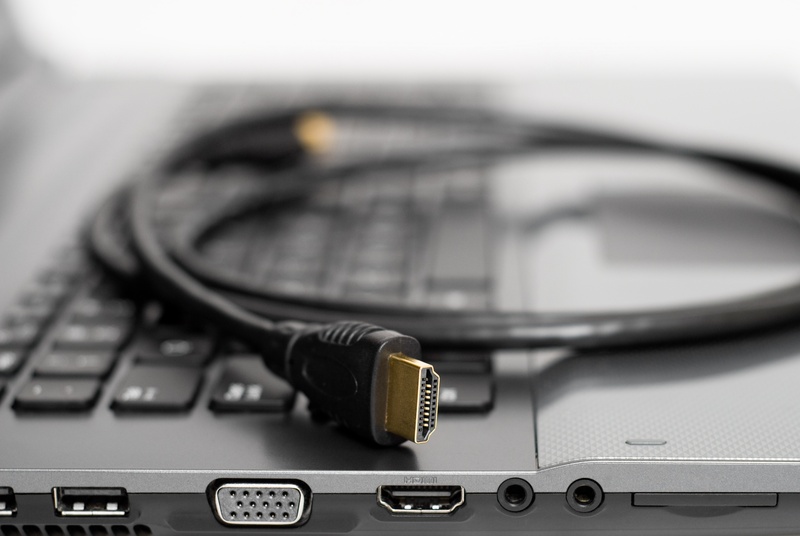 Another way to connect a laptop to Tv is using VGA cable and a 3.5mm audio lead(connects to your laptop’s headphone port) – one cable each for audio and video. Use this method if both of your devices is not having HDMI port. 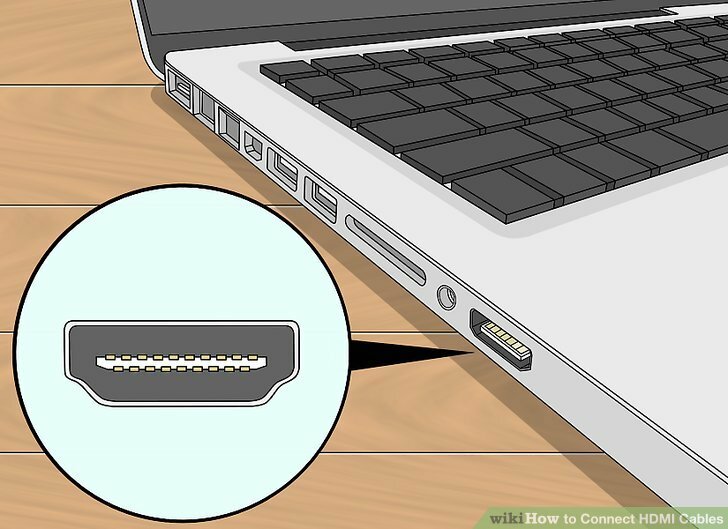 If your laptop is not having video output, you can still connect your laptop to your TV via an adapter which plugs into your laptop’s USB ports and provides a VGA output. The best and easiest way of connecting a laptop to a TV via an HDMI cable, they are cheap and provide the best quality HD picture and sound and requires only one lead as it can handle both video and audio using one lead. To connect a laptop to a TV using HDMI cable, all you need is to plug in the cable into your laptop and then plug the other side into one of your HDMI ports on your TV. If your Windows version is up to date, all you need is to ensure the laptop is on and your TV is set to the correct HDMI channel. Turn on your Laptop and TV. If your laptop doesn’t automatically output its screen to the TV, go to Control Panel > Display > Adjust Resolution and select the TV in the Display drop-down box. If you don’t want to have a wire in between your laptop and TV, another option is to go wireless. 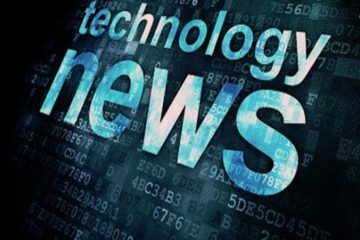 There are various options depending on the laptop since a few laptops come with a built-in wireless system called WiDi(Intel wireless display) which works with a receiver such as Netgear’s Push2TV. There is also a wireless system which can plug into the TV’s HDMI port and possibly Laptop USB port, sending the video wirelessly. 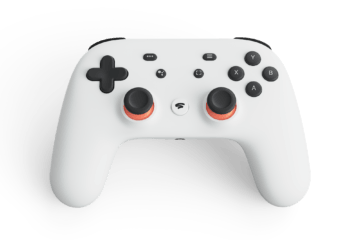 These aren’t cheap, though, and most wireless video systems have a hit on video quality and can also introduce a mismatch between video and audio. 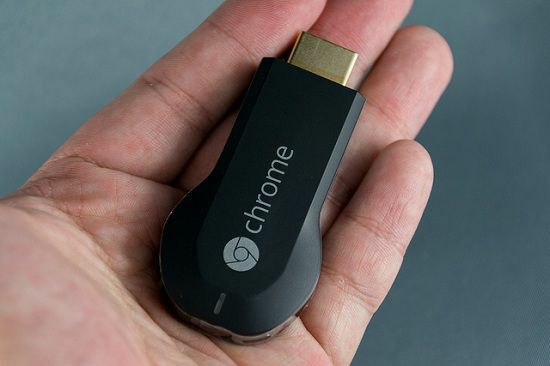 For most of the people, the best wireless solution is to buy a Google Chromecast or for Mac users Apple TV which costs Rs.3399 & Rs.19,480 respectively. This HDMI dongle plus into your TV and connects to your WIFI. 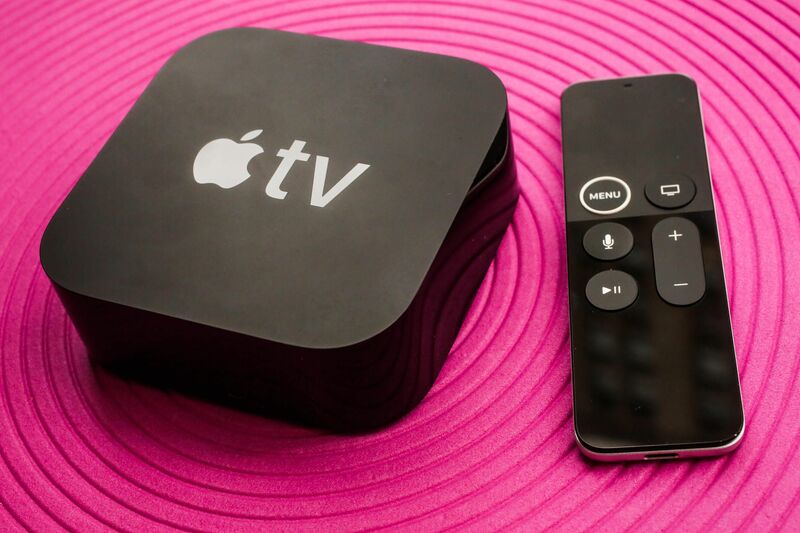 Apple TV allows you to stream HD stream media as well as mirror your MacBook or iOS mobile’s display on the big screen. 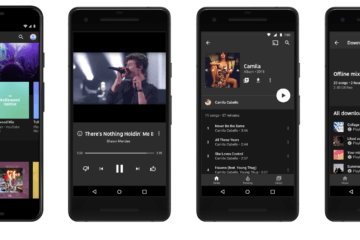 But is costly as Google Chromecast is a cheap option which can stream media from your mobile using a range of supported apps and works with Windows, Andriod, and iOS. 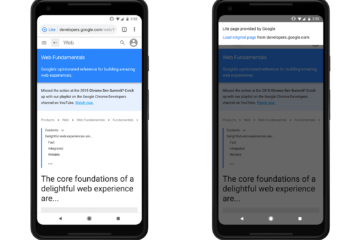 The devices have the ability to cast a tab of your choice in Chrome so it appears on the screen using the built-in cast feature. You can then visit websites, show photos and even watch the video. Another way to connect your laptop to your TV is using the VGA port on both devices. This is options for people having an old laptop. 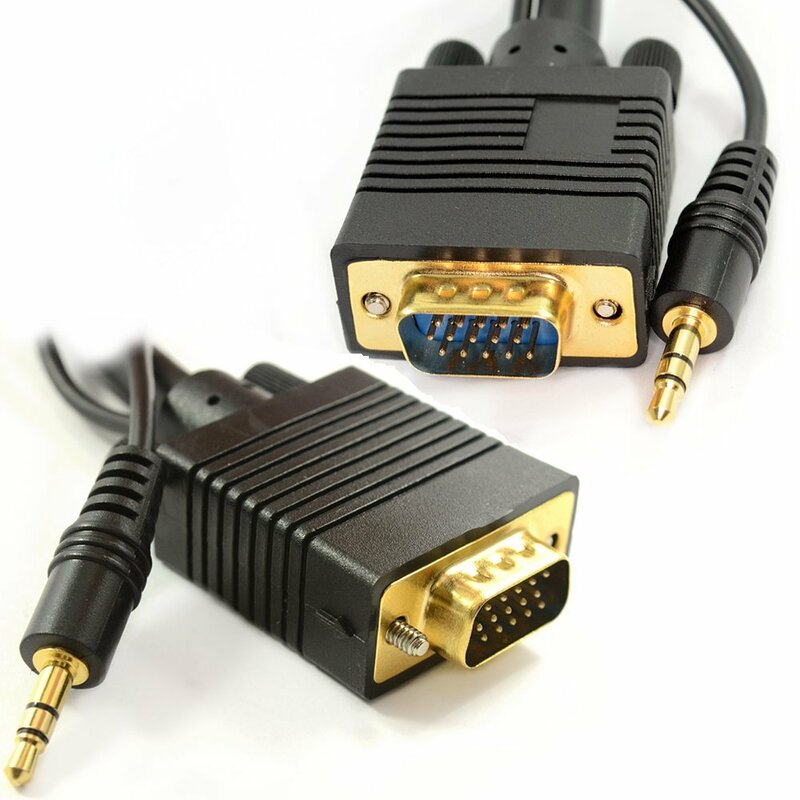 VGA is a video lead only, so you will have to accompany this with a 3.5mm audio lead, that you need to connect to your laptop’s headphone jack to audio port in your TV or external speakers. Using VGA means Windows should automatically configure the setting like it would in case of HDMI cable. 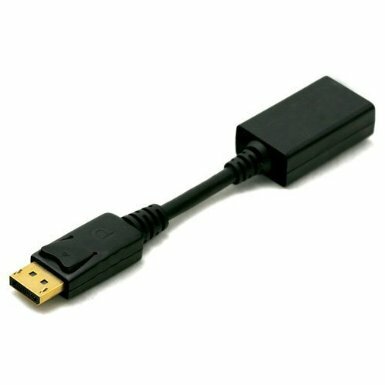 Firmly speaking, a USB to USB connection from Laptop to TV won’t work. However, there are several companies that have developed adapters that will convert your USB port to an HDMI out. The only catch here is that you will need additional software for your Laptop to turn the USB port into Video out port, so we suggest you check the USB to HDMI adapter you want is compatible with your laptop before you buy. If you find the compatible adapter, then setting up this method is straightforward. First, you need to install the adapter’s software/driver, then its simple, run the software and connect the laptop to your TV. The latest versions of MacBook models require USB Type-C adapter to connect them to your TV. 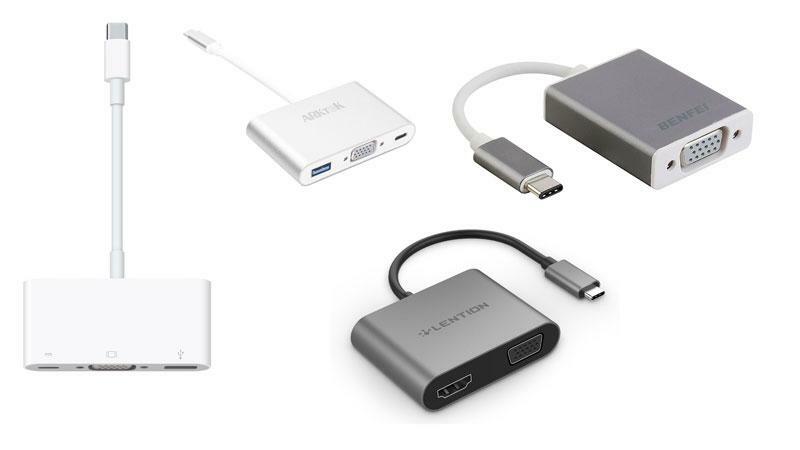 Apple provides a Digital AV multiport adapter, but if you simply want to connect USB-C to HDMI connection at HD, you can get away with a more affordable USB-C to HDMI adapter. MacBook Air and MacBook Pro ships with Turnbolt ports that can double up as Mini Display Ports. This allows you to skip right past adapter to simply having a USB-C to Display Ports. Just make sure it supports 4K resolutions like the Cable Matters USB-C to DisplayPort.